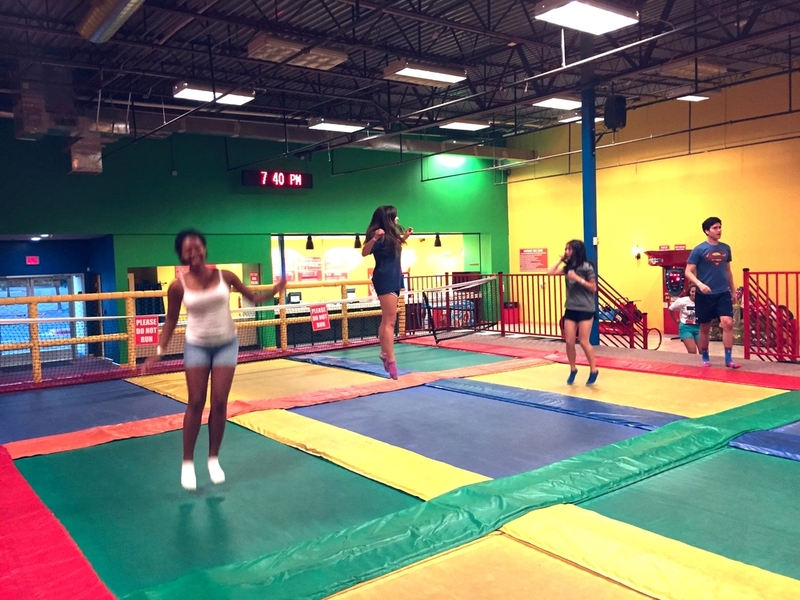 Everybody wanted to jump for joy last Thursday, Sept. 17 at our annual social outing to indoor trampoline park Jumpoline. 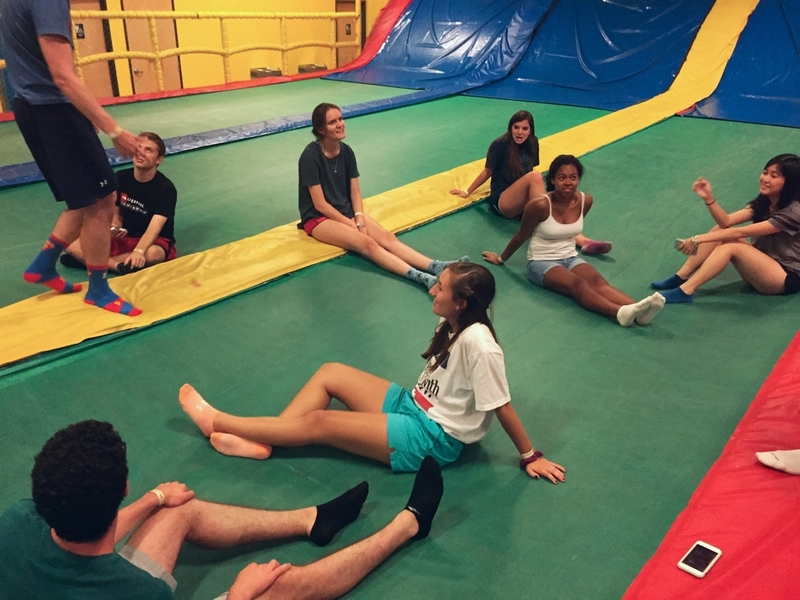 Students channeled their inner elementary school kid as they bounced around the trampoline floors and dodgeball arena. 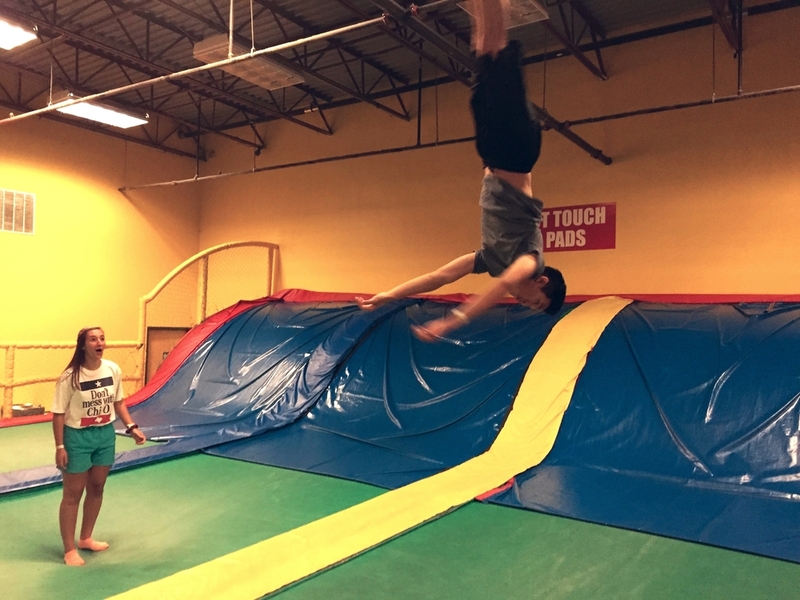 While some students were masters of backflips and cartwheel tricks, most were content with simply moving up and down and attempting fun jumping pictures. 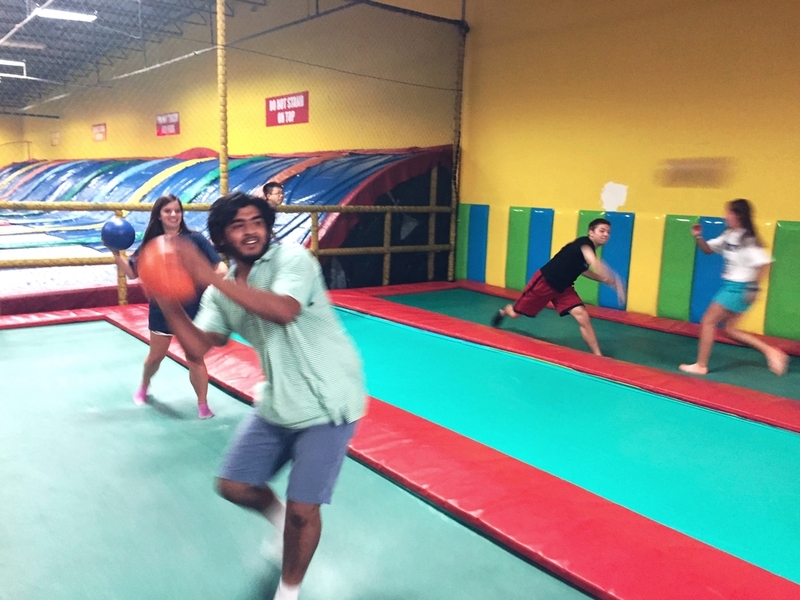 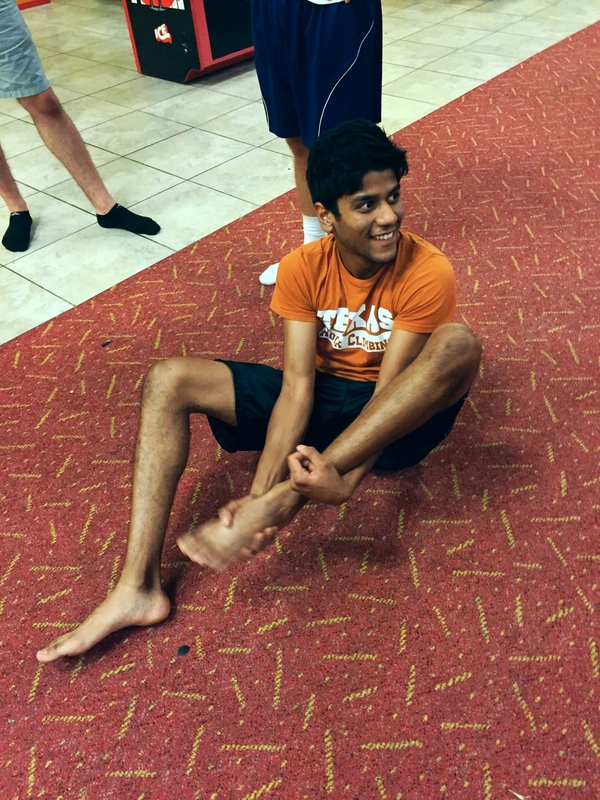 Despite some bruised backs and sore legs, students enjoyed the outing as it allowed them to bond with peers and get a feel for the tone of HBA social events.